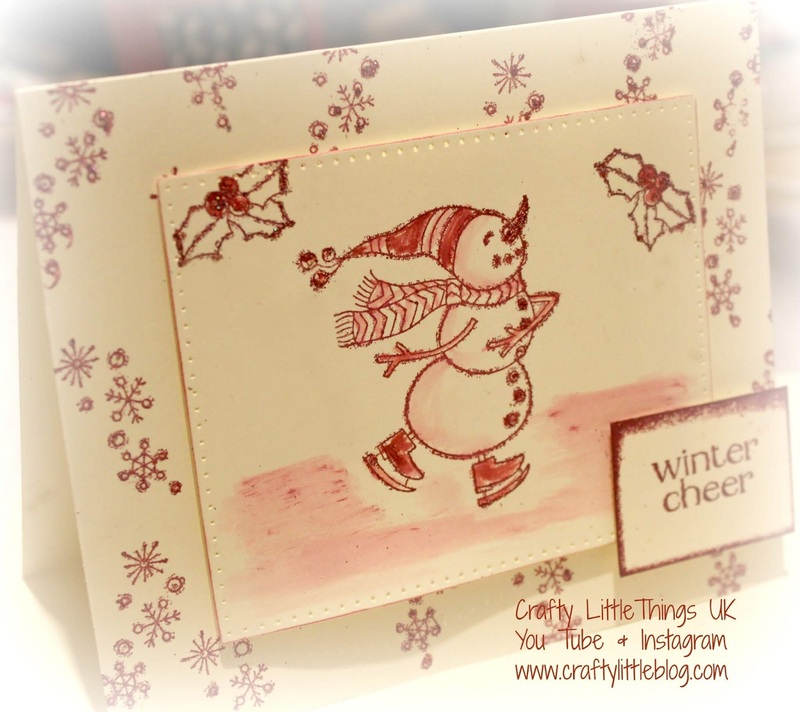 So sad that this is the last of my four projects made for the Happy Crafters Design Team using the fabulous Spirited Snowmen stamp set by Stampin' Up! You can find my other projects in past posts. I had to choose between three possible projects to use for this final one and opted ultimately for this cute card. I do share a rejected option in my video tutorial HERE and have included a photo of it at the end of this post. I LOVE this one though. Pink, glitter, snowflakes, monotone... I mean come on what more could a girl like me want? I just loved making this, even though it may not sound like I did in the video which should be uploaded later today. I was soooooo tired! I'd just come back from an extended holiday and had a whole heap of stuff to catch up on and I was crafting into the night, hence the moody lighting. I must say that the glittery fun of this card lifted my post holiday blues spirits somewhat, but I think it will take a few more days to fully recover. The card then... it uses all Stampin' Up! products except the glitter which I have had in my stash for a long time. It's a very fine glitter with lots of shades of pink in it. 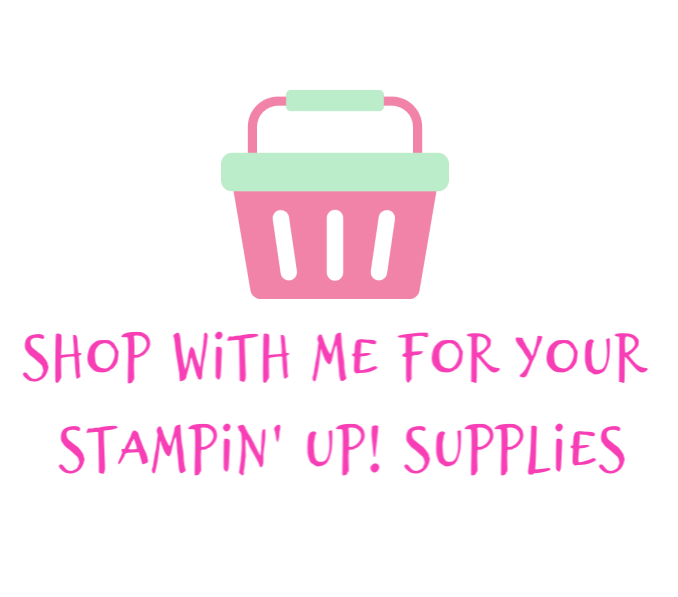 The only other non Stampin' Up! 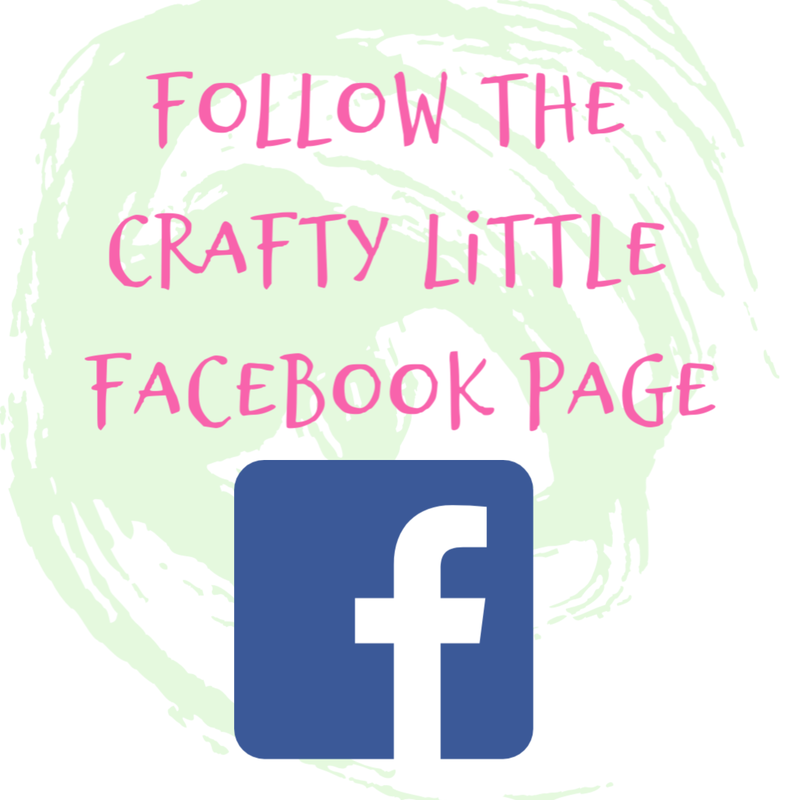 things I used were the glue applicators which were from Craft Stash UK and the clear PVA inside is a PRITT product that I've always got lying around for other crafts that I do. I buy it in huge tubes and squeezed some out into the little applicator. 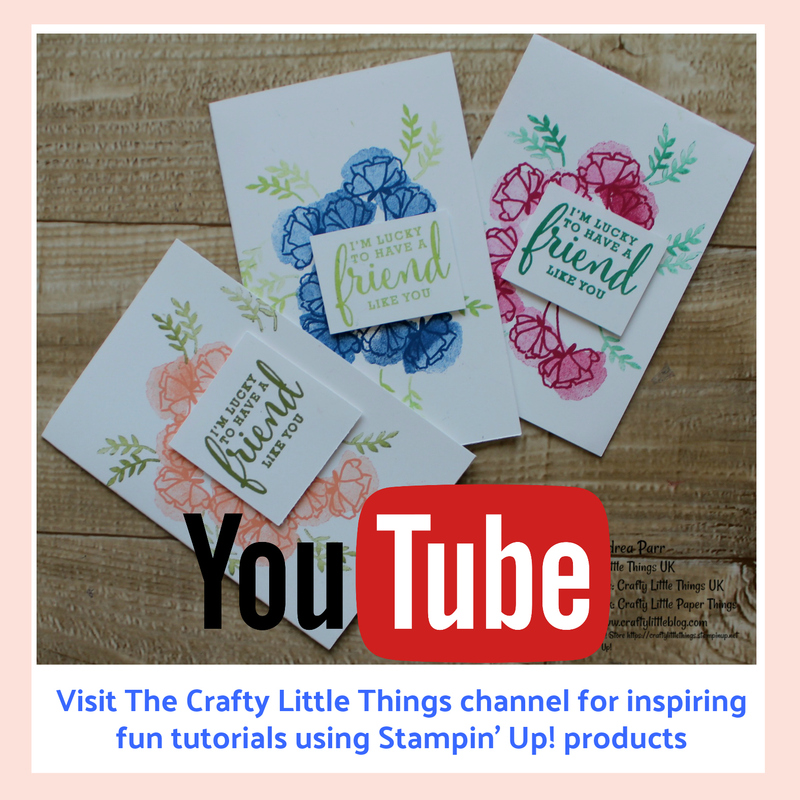 The dies were also from Craft Stash UK but Stampin' Up! 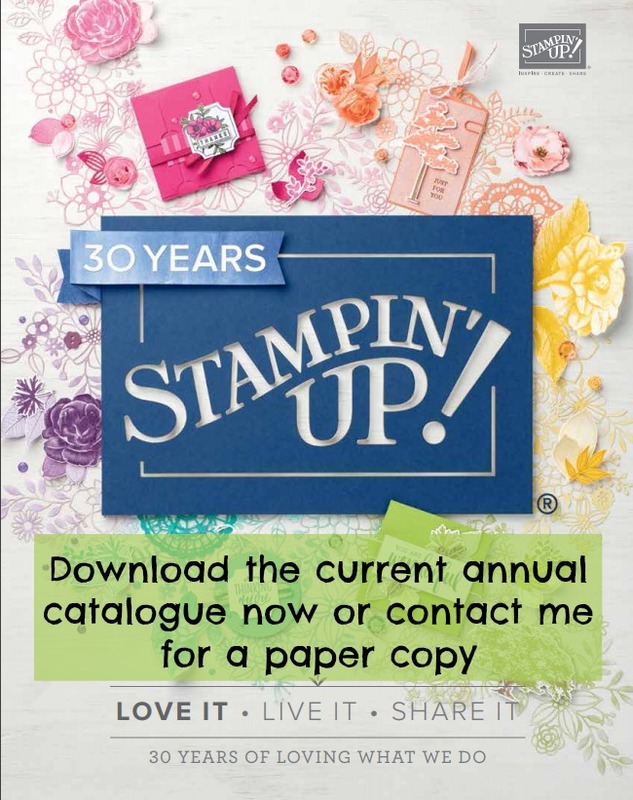 has revealed rectangle nesting dies at last in the upcoming new supplementary catalogue. I used Berry Burst ink and an aqua painter to really get some different tones of the single ink I used on the Very Vanilla card stock. I used it to shade the snowman and to add a tinge of colour to the edges of the top layer. For my sentiment I opted to print in Berry Burst onto Very Vanilla and just edged off the little rectangle with a thick smudging of the same ink around the edges. I then added it to the bottom right of the card with dimensionals. I put it there because it just didn't look right anywhere else. I love how it turned out and I really loved using non-traditional Christmas colours. This card is so far up my street with it's delicate patterned background, monotone and delicate spotting of glitter as well as a fresh whimsical hand touched image. It's just so me! Thank you if you've joined me for all 4 of my projects this month. It's been such fun and I do love really getting to showcase a stamp set, to me there is nothing better than opening a stamp case and finding every stamp used and looking a little battered. It's what they are for. Take care of yourself and join me again soon. Such a cute little snowman - he is very SU as I have one similar from years ago - I love the fact that you've used pink for this - I always seem to stay with blues for snowmen. I've not been using SU for long and have already noticed a few images pop back up or recur in different sets or sizes. I guess it keeps that retired DSP stash going! I was so tempted to go with blues but did that for my first project in this series and wanted to do something a bit different. This is one of those cards which is so hard to photograph, it's so lovely in real life. I needed to try a pink Christmas card, I love it. Usually I think of pink as being a warm/hot colour but it can be very cold and frosty too. Love it. Andrea I love the Monochrome on your card, and love that you chose pink...I too am loving that Stampin Up are finally bringing out rectangle framelits. Thank you Tracy and definitely we need rectangle dies. I might not rush to buy them straight away as they may be something which sticks around but I will no doubt add them to my stash eventually.